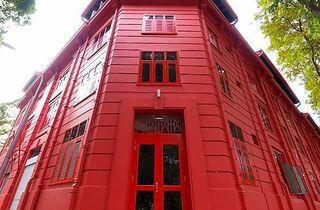 Red Dot desperately wants to be the centre for Singapore’s hip young media and designer types. 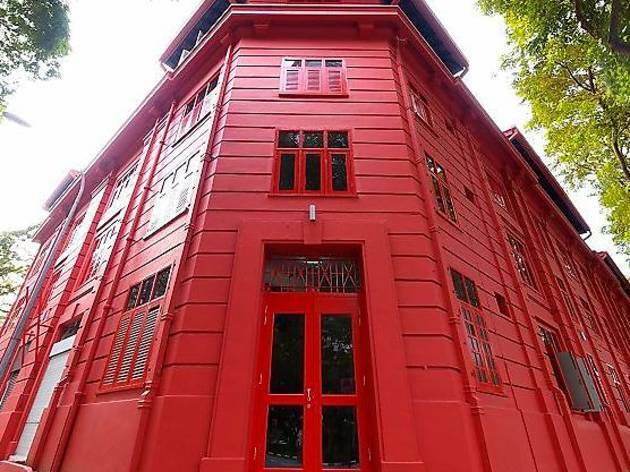 The setting is striking: a massive rectangular colonial building, formerly the headquarters of the traffic police, now painted a flamboyant shade of red. Inside, the independent venture combines cafés, bars and office space for ‘creative industries’ with the sleek and airy Red Dot Design Museum. It is usually quiet, except for the popular MAAD (Market of Artists & Designers) on Sunday.